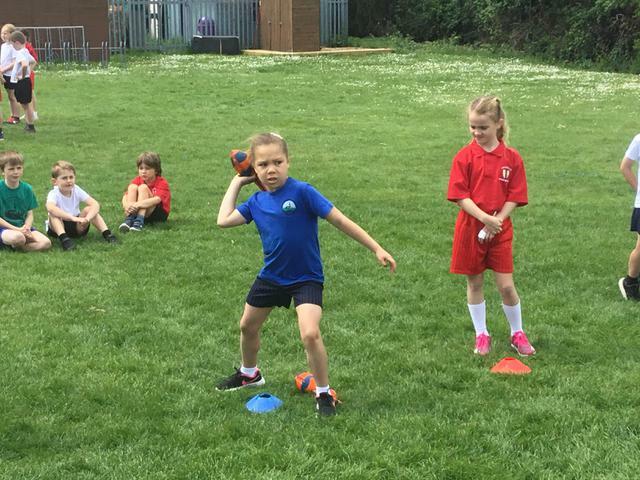 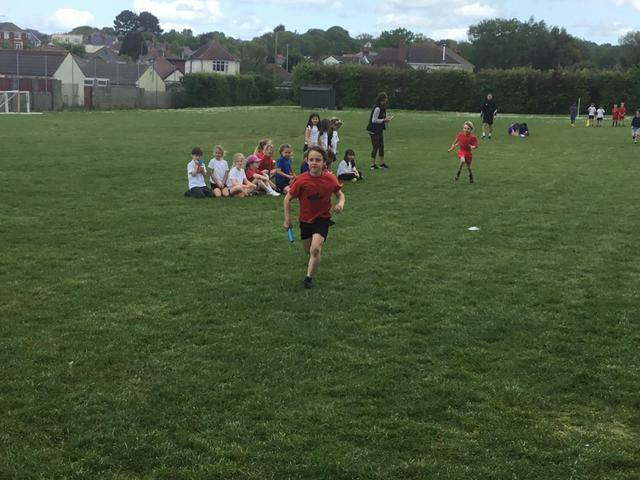 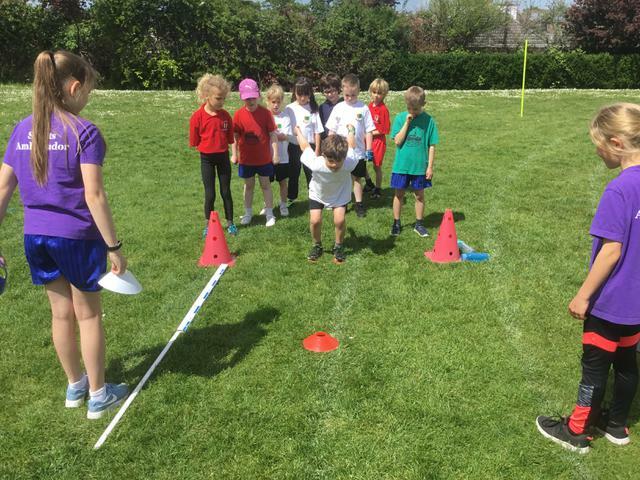 All the children showed fantastic resilience in the events, with the Sports Ambassadors helping them along and organising their events superbly. 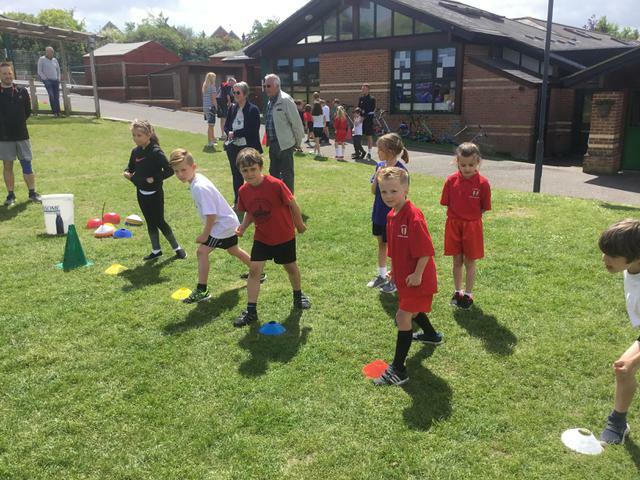 Thank you to all the parents who attended the event. 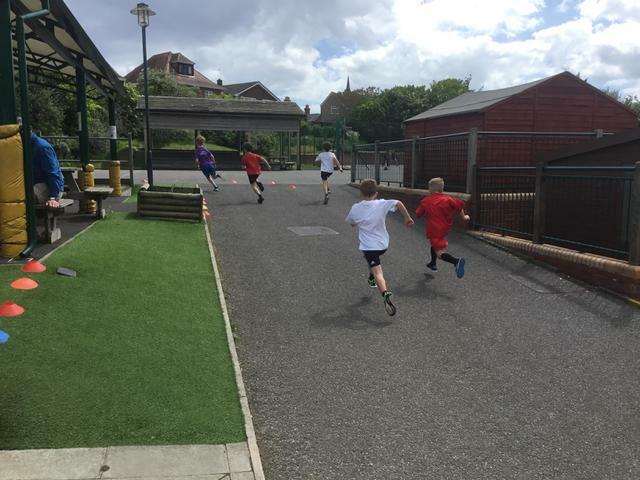 Keep your eyes peeled for the forthcoming Harbourside Games, coming up in June!